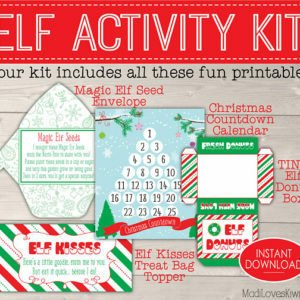 Bring your Elf on the Shelf experience to life with the complete deluxe Elf Kit! 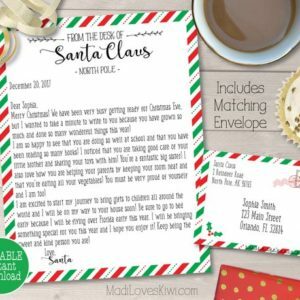 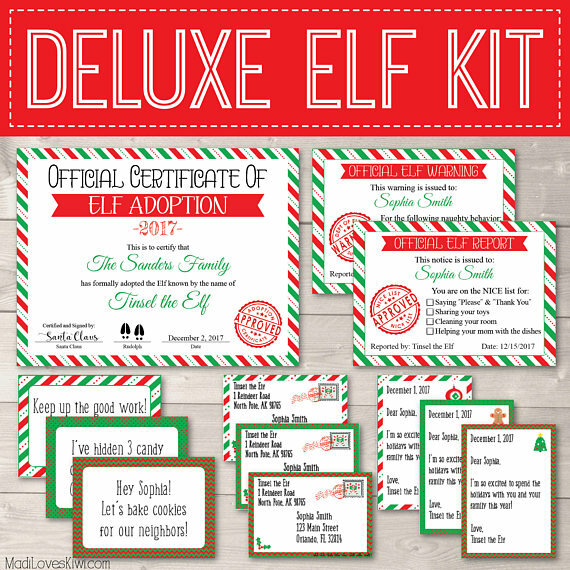 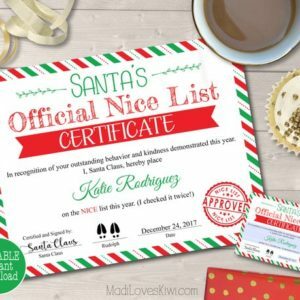 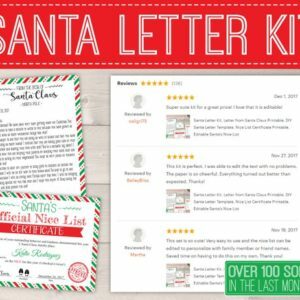 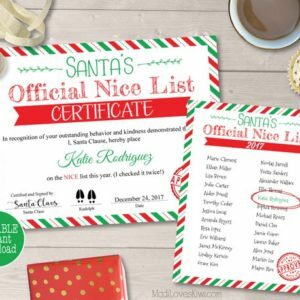 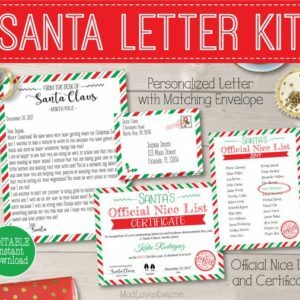 Your children will cherish the adoption certificate with their elf’s name and will love receiving personalized notes and letters from their elf! 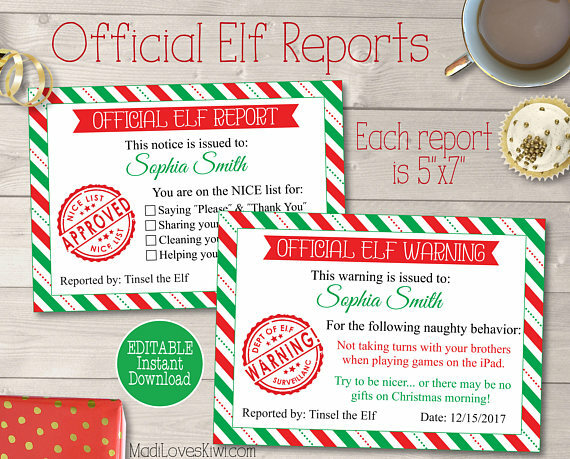 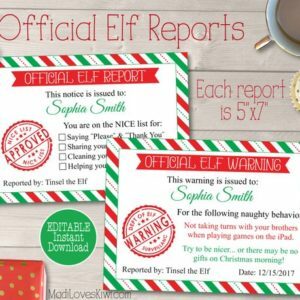 They will be keeping up good behavior to get “nice” elf reports, though the elf warnings are included if necessary! 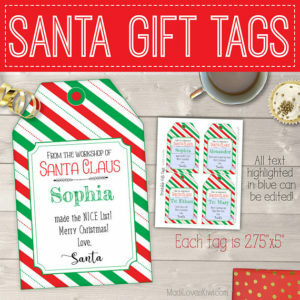 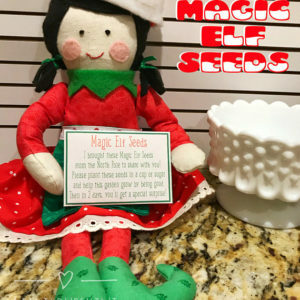 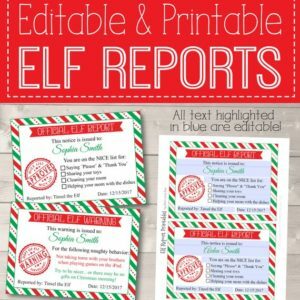 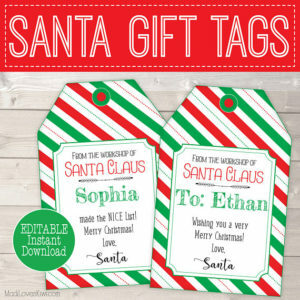 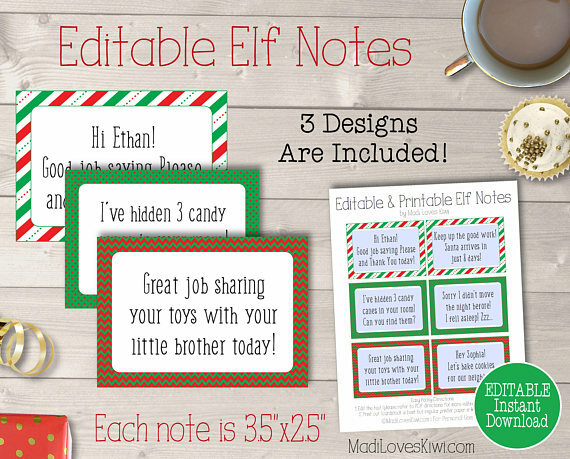 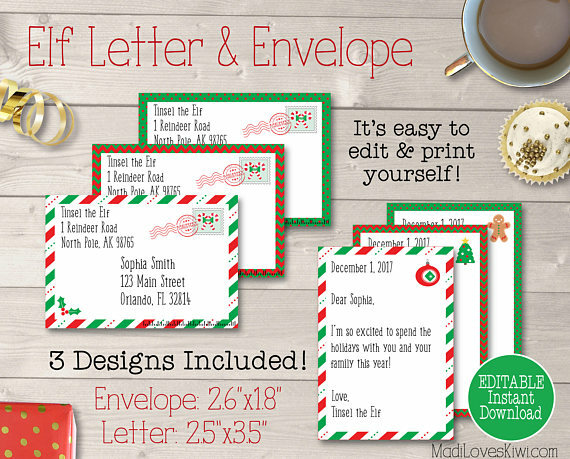 These printable elf accessories are easy to edit and print, plus they can be re-used year after year! 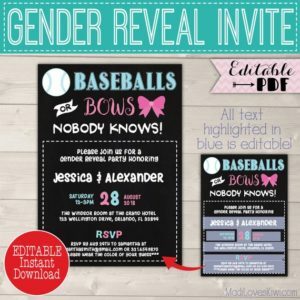 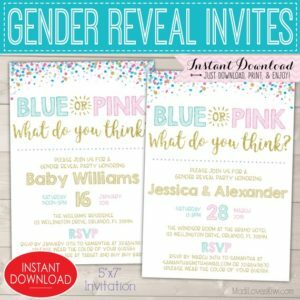 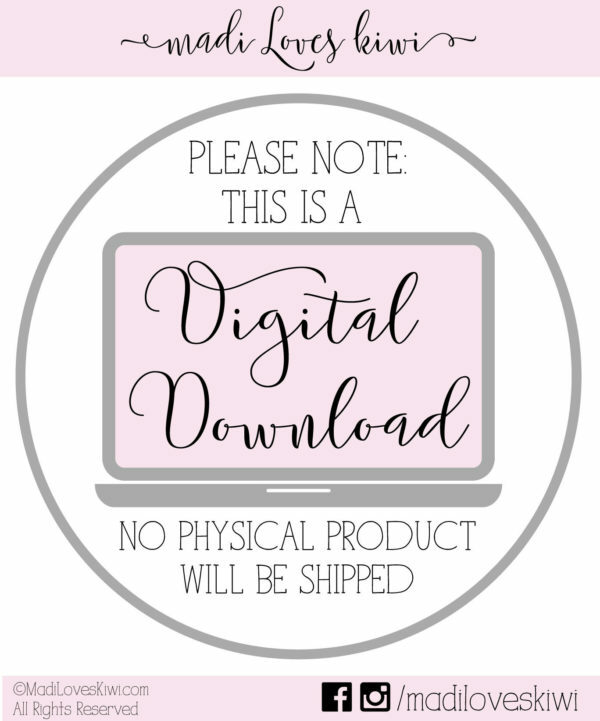 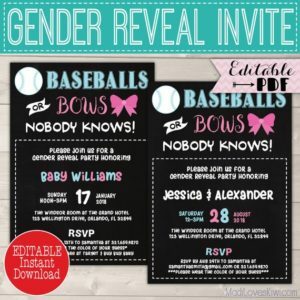 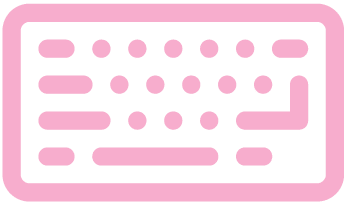 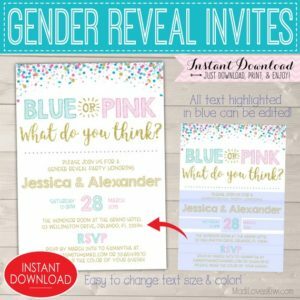 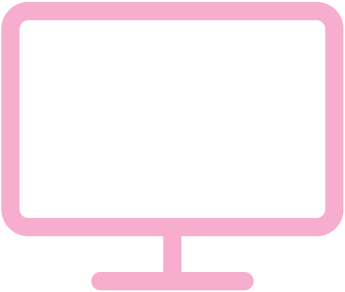 All PDF files are conveniently sized for a standard 8.5×11 inch sheet of paper, so you can easily print it on your home printer or at any print shop.